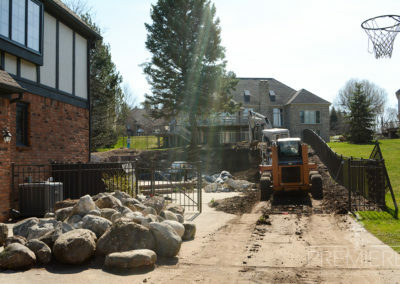 Our landscape construction process begins with meeting with our professional landscape designer to plan out your dream yard. 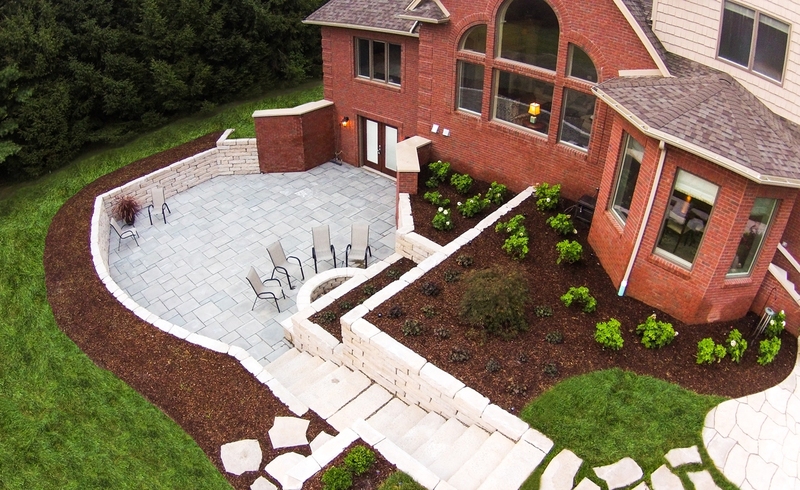 We provide our clients with hardscape retaining walls, brick paver patios and steps. Softscape and beautiful plants bring season long enjoyment – fully equipped with irrigation systems and water features. 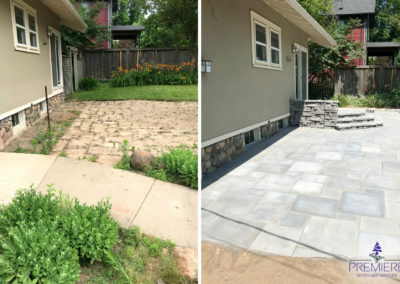 First, determine your landscaping project budget. 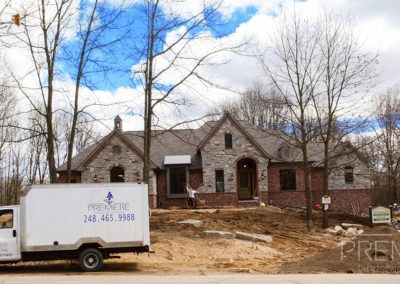 This will align all expectations and provide a good basis if you want to do your landscape in phases. 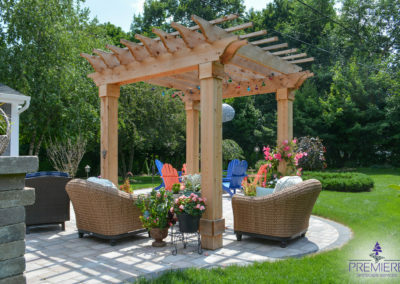 Decide how you will use your new outdoor living space. Take a look into the future and ask yourself these important questions. 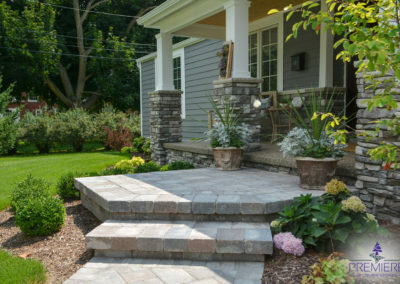 This will help determine the route of your landscape design. Do you like to work in your yard? Are you going to use a service? 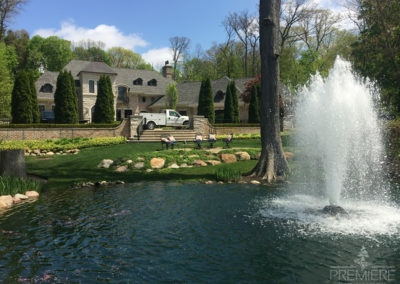 Do you think you might add a pool? Are you hosting a graduation party or outdoor wedding? Are you trying to increase the resale value of your home? 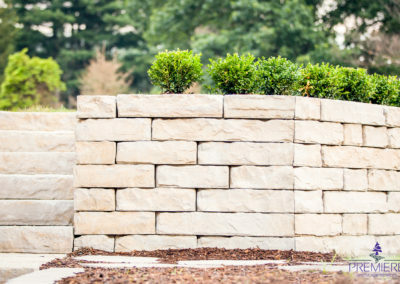 Our landscape designers and estimators will meet you at your home to go over these aspects with you to produce the desired outcome. Gather any pictures of landscape features, trees, shrubs or flowers that you like, for our first meeting. 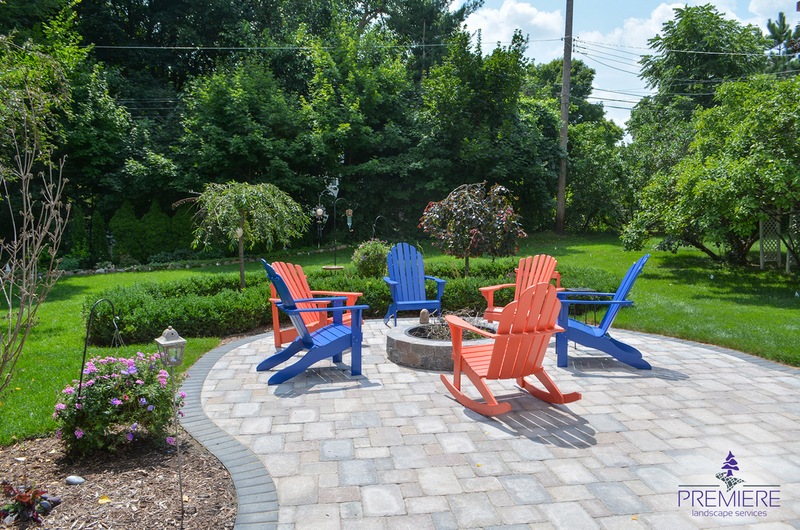 Now enjoy the beauty of your one-of-a-kind landscape!